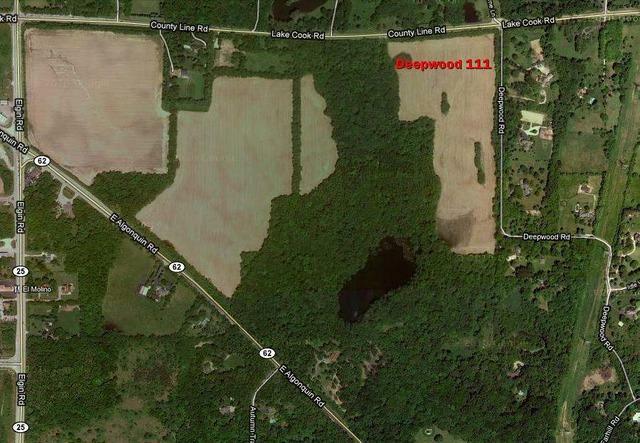 10 acres offering wooded and open land ideal for a large estate, equestrian area, etc., the possibilities are endless! 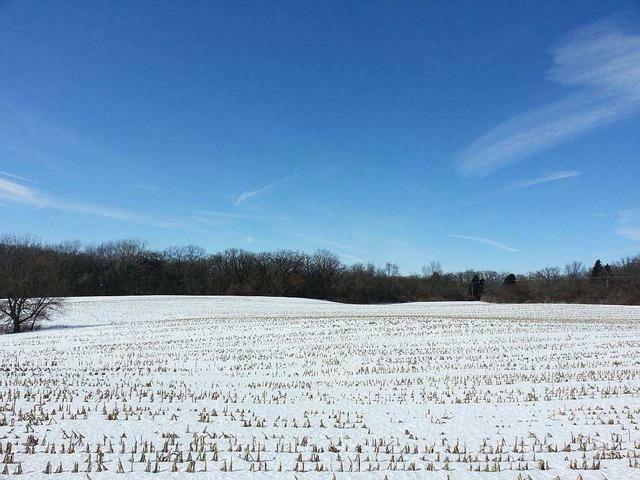 This stunning property of land provides access to the highly rated Barrington Hills School District #220! 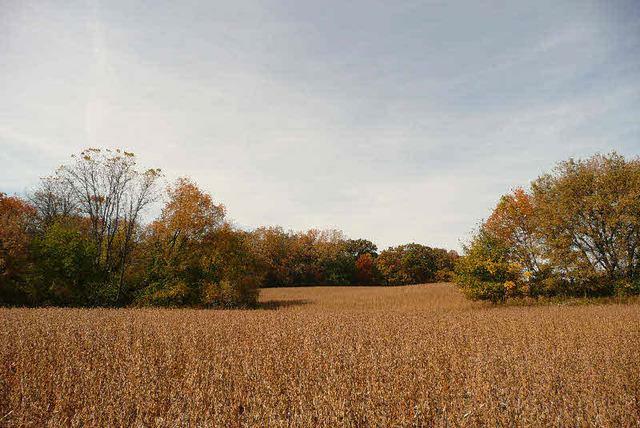 This property includes NO restrictive easements and additional acreage is available up to 110+- acres. 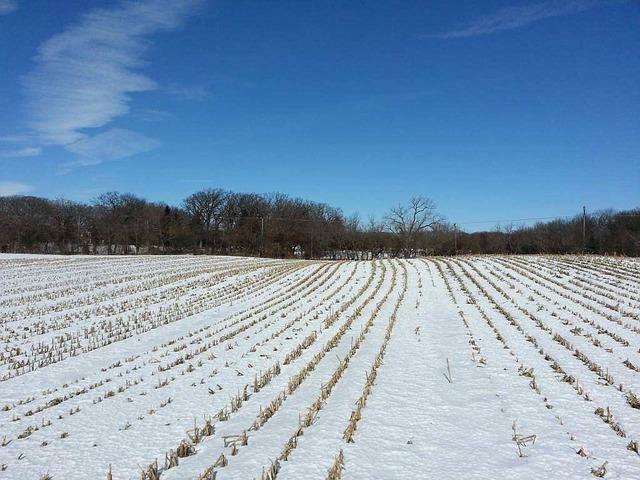 Listing provided courtesy of Expertre Inc.